Unit 7 • 1BR • 1.5BA • Rooftop Patio $2295 Available Now! 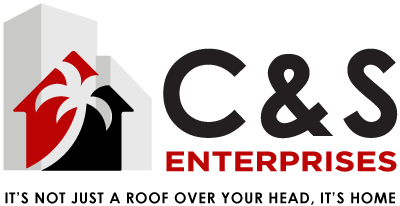 - C & S ENTERPRISES • LA RENTAL APARTMENTS AVAILABLE NOW! Beautiful split level unit with tons of light and views of the Valley. Fully Remodeled: double pane windows, ceasarstone counter tops, stainless steel appliances, hardwood flooring throughout, completely remodeled bathrooms. Large walk-in closet. Washer/dryer in unit, and a large rooftop patio with incredible views. Located in the hills south of Ventura Blvd. One assigned parking space in gated garage.